This article has been seen 1065723 times. Your healthy sleep for the entire night. For the followers of a healthy life style and admirers of mountain fresh air, the cedar pillow will become a real treasure. 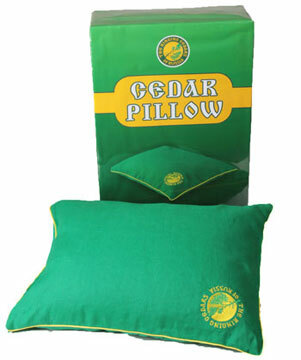 Made from a thoroughly purified film of cedar nuts, the cedar pillow has remarkable orthopedic properties. It is flexible enough to provide firm yet comfortable support to the neck, which results in a deep, restful and healthy sleep. The cedar nut film delicate aroma is able to create a virgin vastness of Altai Mountains and Siberian Taiga in your bedroom immersing your body and soul into atmosphere of comfort and coziness giving you refreshing rest. Cedar nut film is a perfect temperature isolator, and because of this fact, the cedar bedding products keep thermal balance of the body protecting you from hypothermia at cool times and hyperthermia in heat. The high hydroscopic properties of cedar nut film enable the cedar bedding products to absorb and remove extra moisture from your body. This property and the healthy thermal effect prevent accumulation of extra body fat. 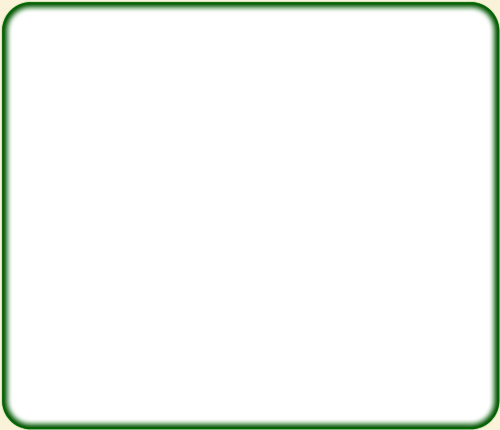 - The cedar film is rich in essential oils and phytoncides. The essential oils in the cedar nut film, get absorbed into the blood steam with every breath you take and expend your arteries, which allows for a much quicker blood circulation; and therefore is wonderful for prophylactics of various respiratory and cardiovascular diseases. - It lowers fatigue, normalizes arterial blood pressure and eases the symptoms of asthma and allergies. - The antioxidants found in cedar nuts and cedar nut film, neutralize the toxins produced by your organism. At the body temperature of 36-37 C the antioxidants are easily absorbed by the skin leaving it younger. - The folk healers believe that the cedar pillow has fantastic healing properties, and when it is placed against a painful bodily area it has the ability to minimize the pain syndrome. - The bioenergy healers claim that cedar pillow creates natural energetic shell of 1 meter radius that can protect your family from the harmful emissions of computer and home electric appliances. Produced from a natural material, this pillow does not have any contraindications and prevents accumulation of static electricity. Qualities: Cedar pillow under the brand name "The Ringing Cedars of Russia" has a distinct cedar nut smell, possesses antiseptic qualities, and is of a medium softness. Uses: For the full benefit of a healthy sleep. Consists of: Fabric - 100% flax. Content: dried, extremely thin layer that exists between the nut and the shell of a cedar nut. Fully natural and ecologically clean components. - Assists in deep relaxation. - Assists in deep healthy sleep and rest. - Assists in stress relief. - Gives a feeling of morning freshness. - Normalizes blood and inner cranial pressure. - Decreases pain in both head and neck areas. - Cedar ethers mobilize spiritual aspects of a Human being. Cedar pillow under the brand name "The Ringing Cedars of Russia" is a unique product which carries the purity and power of the cedar forest. It is made in consistence with ancient technologies. Supply is very limited. Pillow dimensions: 18.5'' x 24.5'' (45 x 60 cm). Box dimensions: 12.25'' x 5'' x 17.5'' (31 x 12.7 x 45 cm).